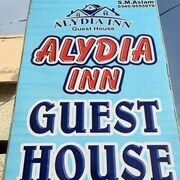 This hotel is in Sukkur. 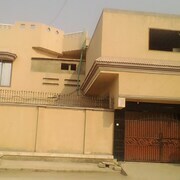 This guesthouse is in Sukkur. Visitors can enjoy all that Sukkur has to offer including the temples, rivers and entertainment choices. Tourists can also enjoy the city's monuments, shopping and museums. 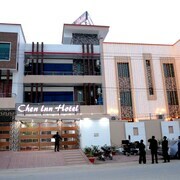 In Sukkur, there are 3 hotels and other accommodation options to choose from.